Change can rejuvenate an organization. But the process of change often causes unease for employees and leaders. 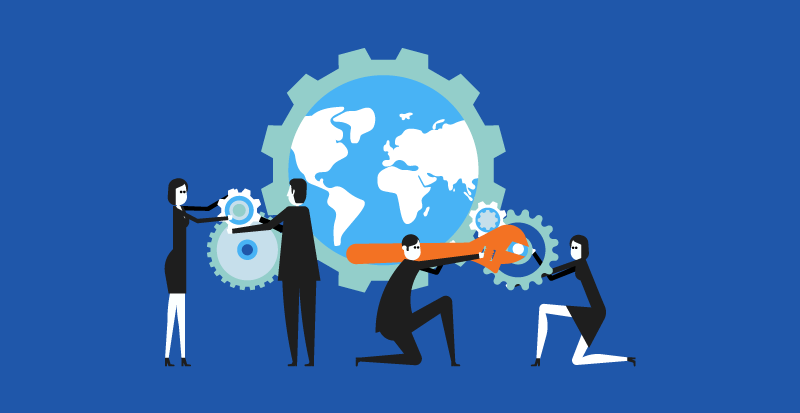 Mergers and acquisitions, restructures, new policies and business transformation all create opportunities – but invite employee resistance. 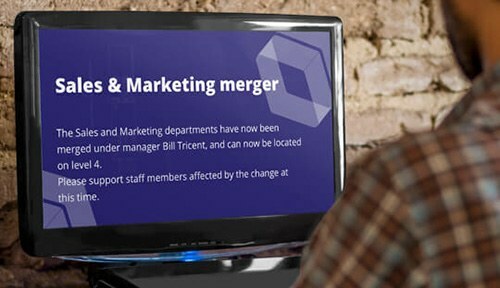 Negative impacts on morale, productivity and performance can be avoided with an effective change communication strategy. By reassuring employees and minimizing roadblocks to success, managers achieve the highest levels of staff awareness and buy-in fast. See below as to how SnapComms range of communication tools ensure change is communicated effectively. Or read our 8 tips on how to communicate change here. 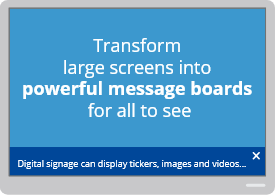 Reach all your staff with highly-targeted messages delivered via the SnapComms platform. 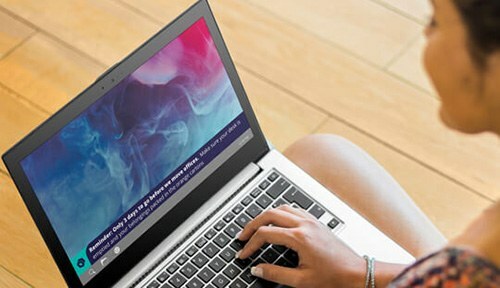 Different formats match your needs at every step – authoritative for announcements, sustainable for reinforcement, and interactive for garnering feedback. 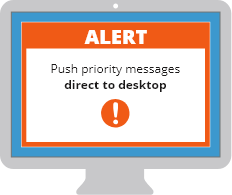 Desktop alerts raise awareness and communicate with impact in times of high importance. Video alerts are effective when in-person communication isn’t possible. 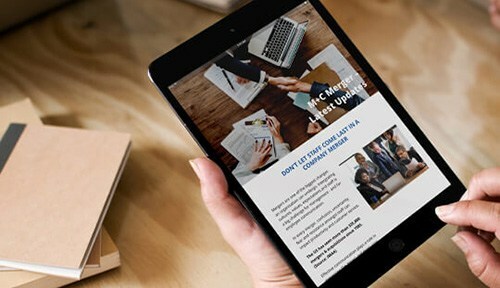 Newsletters circulate updates around the change to provide transparency and quash rumors. Screensavers use visuals to make staff aware of important information such as new processes to follow or timeframes for providing feedback. 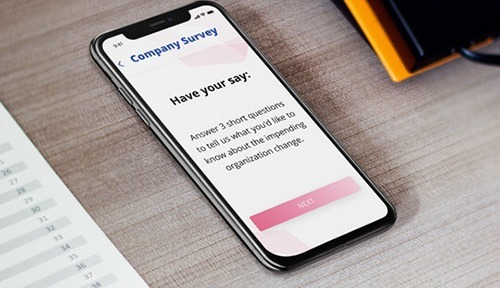 Staff surveys provide a pulse check during times of uncertainty and an outlet for employee opinions. 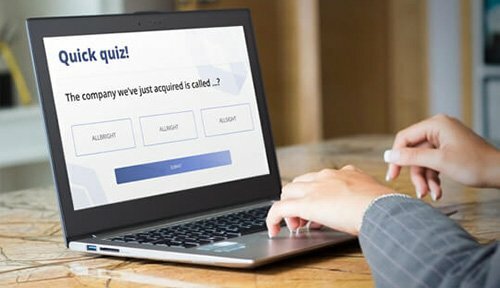 The Staff Quiz tool provides unlimited opportunities to monitor, motivate and educate employees during times of change. 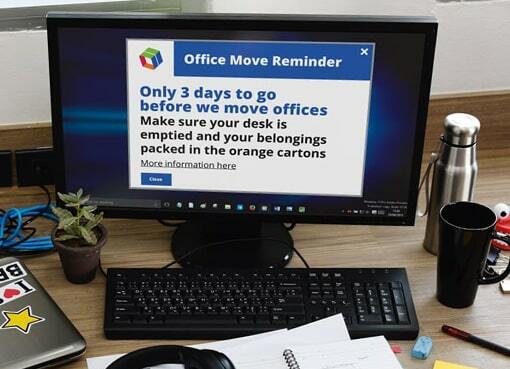 Desktop tickers provide regular updates, links to new change content on your internal sites, or reminders about action required. Survey employees on how well they understand the proposed change and how it affects their role, plus invite feedback on the change. Publish weekly bulletins via video or newsletter with progress updates on the change initiative to reassure staff. Identify trends or measure attitudes and perceptions through surveys and quizzes. Broadcast reminder messages via Screensavers, Tickers and Lock Screen with wellness tips to help counter stress during times of change. The SnapComms platform includes features designed to reduce the stress and improve the effectiveness of your change communications. Target your messages to meet the needs of the different employee groups within your organization (for example, if only specific departments are affected by the change). Set up a specific group for field-based staff to deliver mobile-optimized messages. Assign administrator rights to key personnel so they can create and publish updates featuring the latest accurate information. 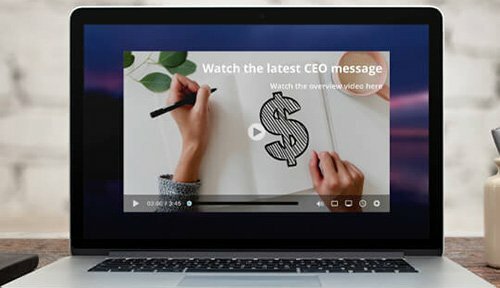 Use real time reporting to identify readership rates and where necessary use message escalation or message acknowledgement capabilities to achieve 100% cut-through. 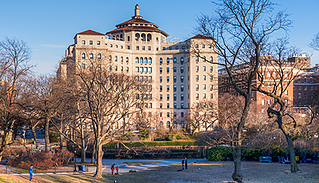 With a looming deadline, this major healthcare organization required all staff to switch over to a new classification system for diseases. Adopting a 'full campaign' approach utilizing multiple channels ensured all staff were compliant on time. Change can rejuvenate an organization, positioning it for future growth. But the process of change causes unease. Communication must ease employees from concern to commitment. Good change communication strategies are essential for achieving business goals while minimizing employee discontent. Every organization needs a plan to deal with change. 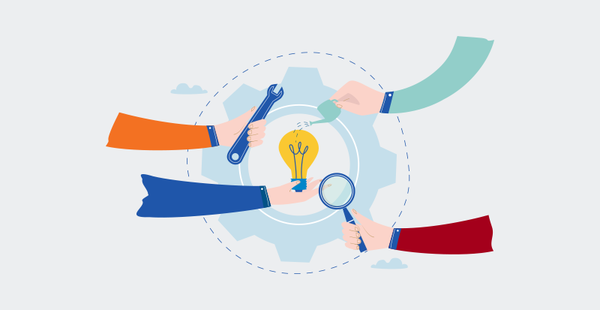 These 10 tips can help you communicate change to employees.